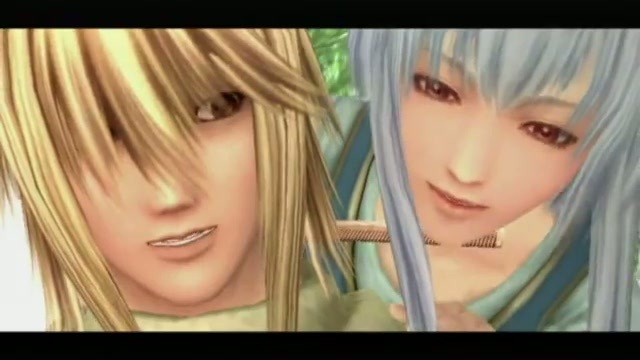 Wii JRPG Pandora's Tower has failed to trouble the top of the UK all-formats chart. It squeaked a 38th place entry, despite being the first Nintendo-published title stocked at GAME since the retailer's recent troubles. This left FIFA Street to regain the top spot despite a decline in weekly sales. In fact, sales of every top 10 title fell from last week's totals. Kinect Star Wars, last week's number one, sank to fourth place. Otherwise it was an EA-only top five, with Mass Effect 3 and FIFA 12 in second and third, while Tiger Woods PGA Tour 13 scored fifth. Modern Warfare 3, Skyrim, Battlefield 3, Mario & Sonic London Olympics and SSX made up the rest of the top ten. Despite lower sales than predecessor.